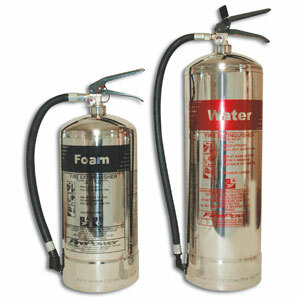 Fire Extinguishers are an important part of a businesses Fire Safety Strategy and are part of the Regulatory Reform (Fire Safety Order 2005). 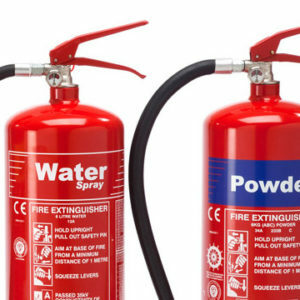 It is vital that all businesses are compliant with their fire safety responsiblities and installing fire extinguishers is a step in the right direction. 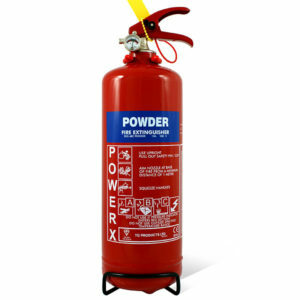 All fire extinguishers that are purchased online need to be installed and commissioned by a competent fire safety technician in accordance with BS5306-8:2017 to be fully compliant.